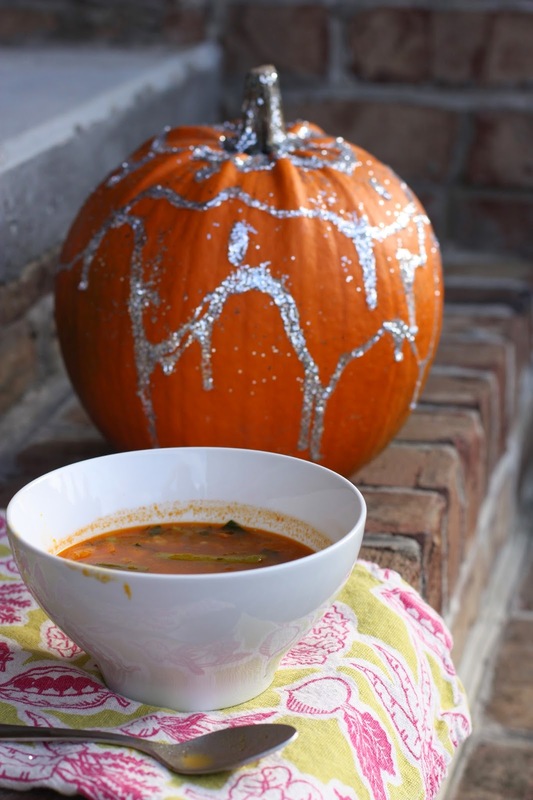 The pumpkins are still in season and in the colder winter months soups are comfort for the soul. Easy to make, full of flavors and packed with nourishing vegetables its the time of year to get your soup on. I roasted a little butternut squash any pumpkin would work and a mixture of desired vegetables. We just returned from a trip to Turks and Caicos it was lovely, amazing beaches and mesmerizing turquoise waters. Stay tuned for Island inspired recipes one with peas and rice cooked in coconut milk that I got from a cashier at a local store.